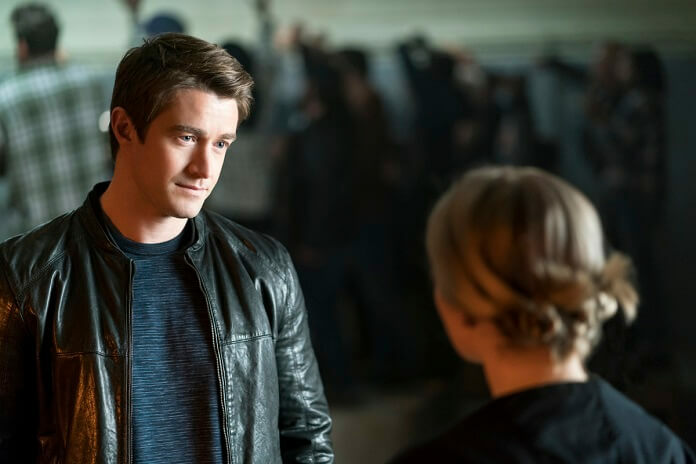 Liv ate the brain of a man who tried to sleep with just about everyone he met in season four episode seven of The CW’s iZombie and then spent the entire episode attempting to pick up an assortment of people. Liv also continued her secret mission of helping the now-deceased Mama “Renegade” Leone’s human smuggling operation by securing a way to make fake IDs. At the end of the episode, Peyton figured out Liv was up to something but didn’t realize exactly what it is her BFF is involved in. 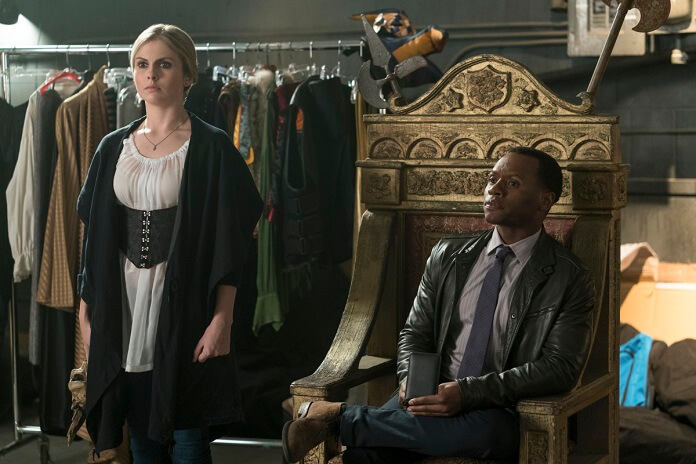 Up next, iZombie season four episode eight titled “Chivalry is Dead.” Jason Bloom directed the episode from a script by Diane Ruggiero-Wright. 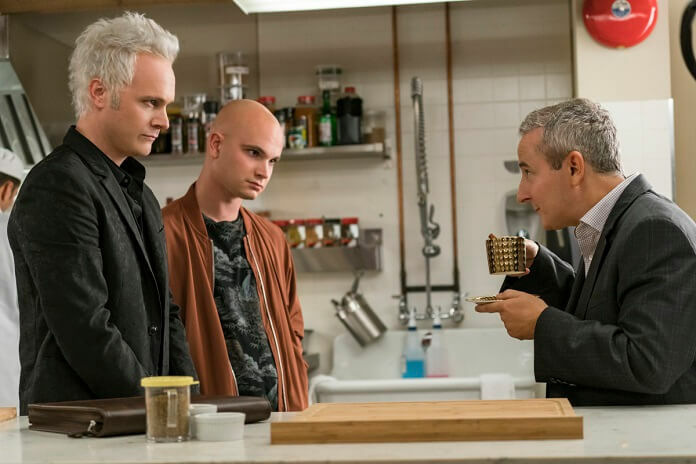 Season four episode eight will air on Monday, April 23, 2018 at 9pm ET/PT. 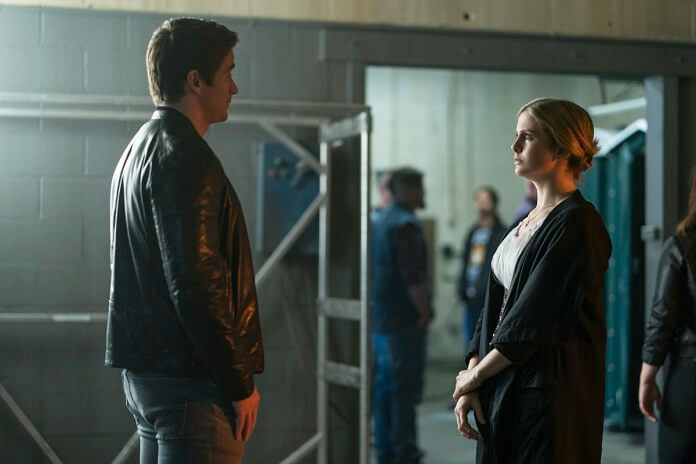 The cast of season four includes Rose McIver as Olivia “Liv” Moore, Malcolm Goodwin as Clive Babineaux, Rahul Kohli as Dr. Ravi Chakrabarti, Robert Buckley as Major Lilywhite, David Anders as Blaine DeBeers, Aly Michalka as Peyton Charles, Bryce Hodgson as Don E., Jason Dohring as Chase Graves, and Robert Knepper as Angus McDonough. The “Chivalry is Dead” Plot: THOU ART A STRAPPING YOUNG MOORE — While investigating the murder of a live-action role-playing knight, Liv (McIver) consumes his brain and becomes a walking, talking Renaissance Faire. Clive (Goodwin) and Liv find dark secrets in the LARPer world. Meanwhile, Peyton (Michalka) uncovers a truth about Liv. Lastly, Major (Buckley) embarks on a mission. 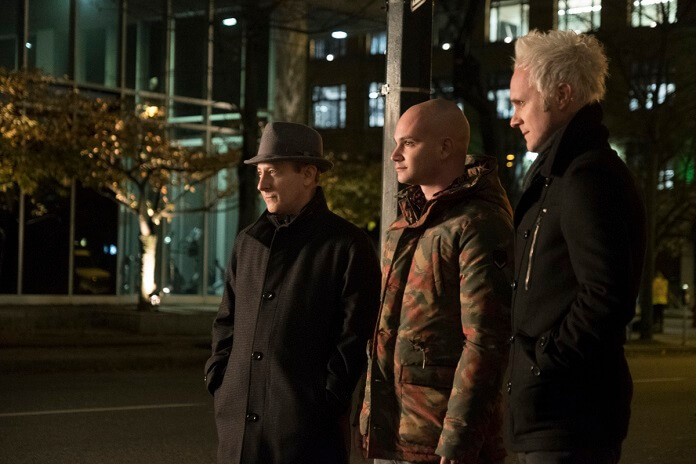 Rahul Kohli and Robert Knepper also star.